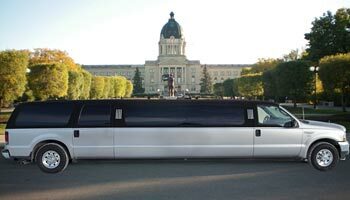 Custom Limousine Service offers a variety of great services for your next event, wedding, or party. If you need a ride to the airport for business, the start to a vacation, or a honeymoon, we can help as well! Take a look below at our prices and services. 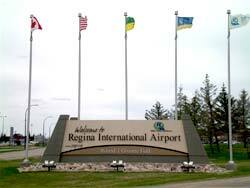 Custom Limousine Service in Regina offers airport service Monday through Friday, as early as 3:30am. Pricing Airport Services: ranging from $20 - $30 depending on your location. 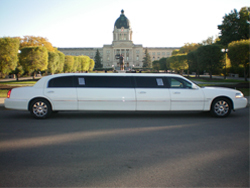 Part of making an event memorable is arriving and departing in style, with convenient transportation to each venue. 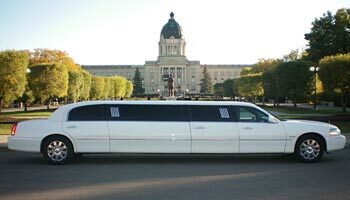 Enjoying a ride in one of Custom Limousine Service’s luxury vehicles ensures your group stays together and has a great time. No getting lost, calling other guests to give directions, or worrying about whether your friends will depart from the event safely. We’ll do the driving for you.